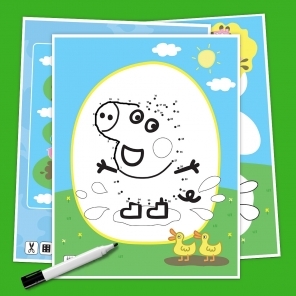 These printable Peppa activities will keep your preschooler busy during long plane or car rides. 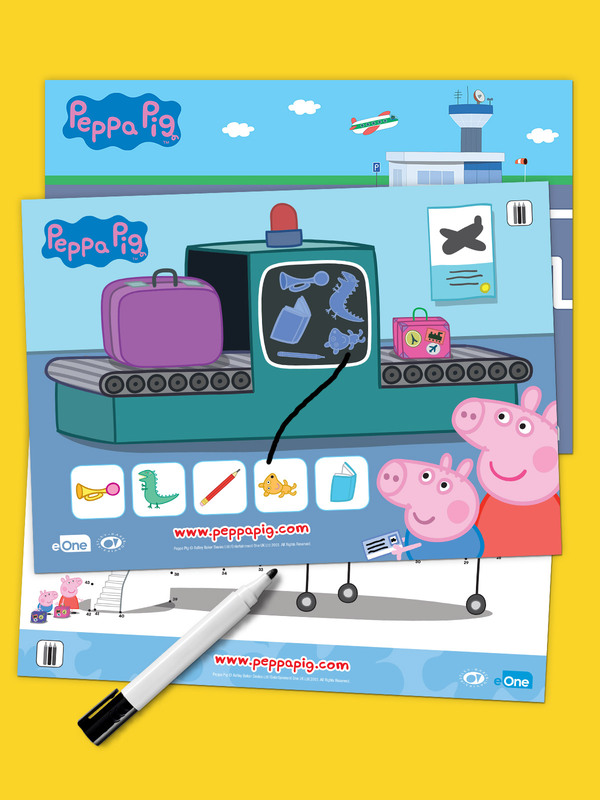 Is your Peppa fan getting restless on that extra long flight or cross-country trip? Plan ahead and print out these fun activities–matching games, mazes, coloring pages and more–to keep them occupied while in transit.